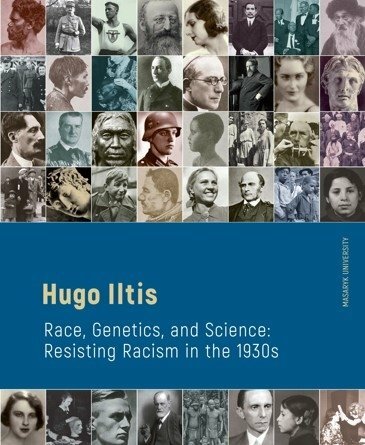 Race, Genetics, and Science, a collection of writings by Hugo Iltis, renowned biographer of the father of genetics Gregor Mendel (1924, English trans. 1932), is extraordinarily timely and of great interest to today’s world. This book will be of interest to anyone concerned about combating rising racism in today’s politics, science, and governance.